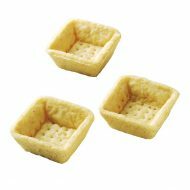 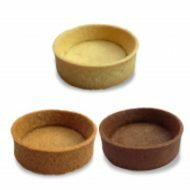 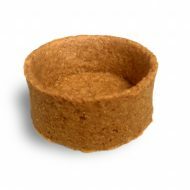 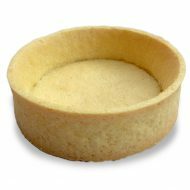 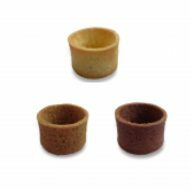 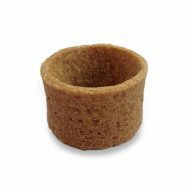 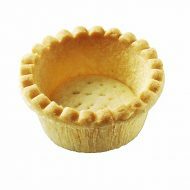 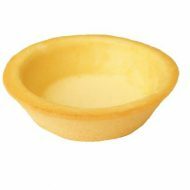 Create the perfect dessert after dinner or lunch with these artisan tart shells. 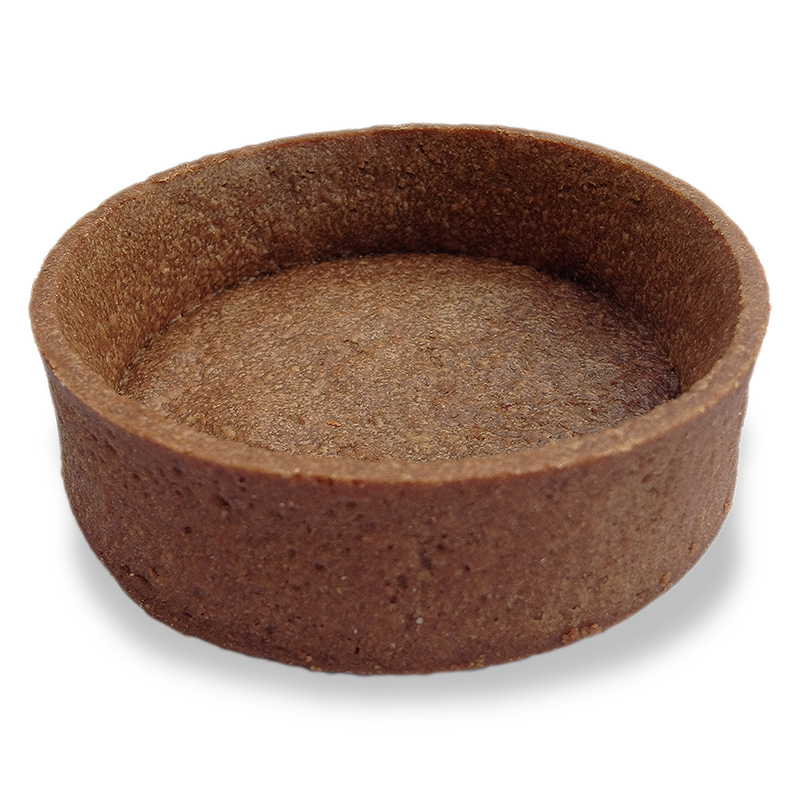 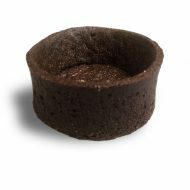 Add the flavor of chocolate to your confectionery work and let the magic unfold. 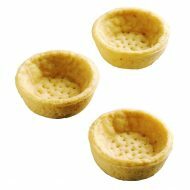 These tart shells are made with cage free eggs and butter.